When you need to keeps the bugs away but don't want all the harmful chemicals. No DEET. No alcohol. 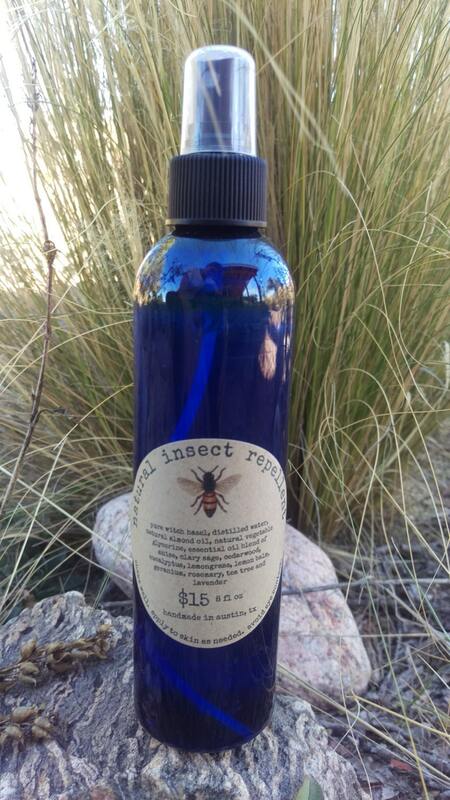 Tested in the piney woods of East Texas that it's named for, our bug repellent uses a blend of essential oils known for their ability to keep bugs at bay. Perfect for humans, pets (and pet beds) and household use. 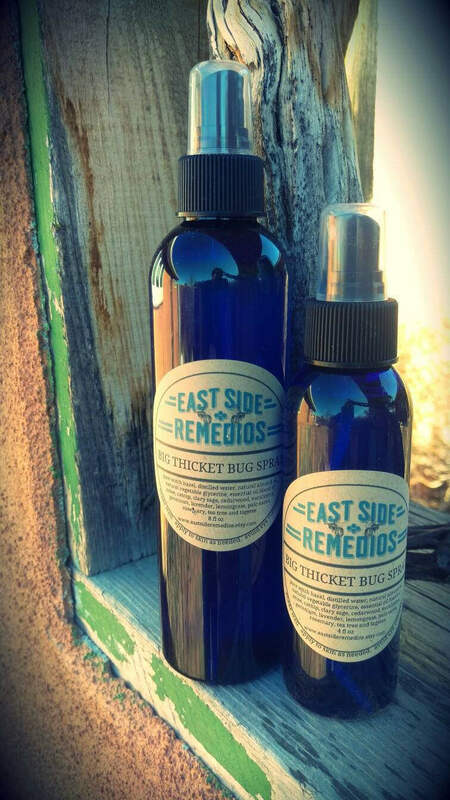 At EAST SIdE REMEDIOS, we make small batch all-natural remedies for everyday problems. Our ingredients are locally sourced when possible. 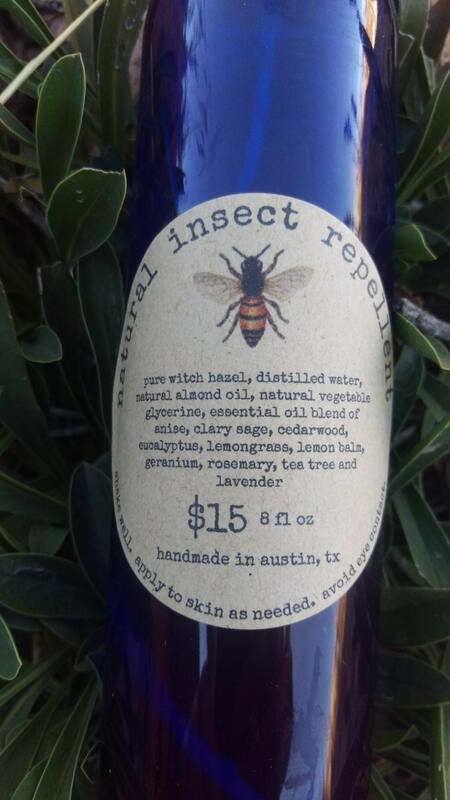 Contains essential oils. Avoid contact with eyes and mouth.